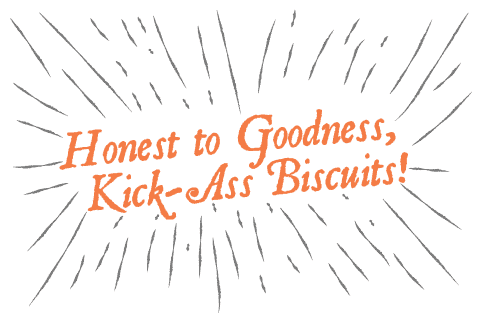 We have scheduled a bunch of upcoming biscuit workshops down at the Atrium Kitchen. 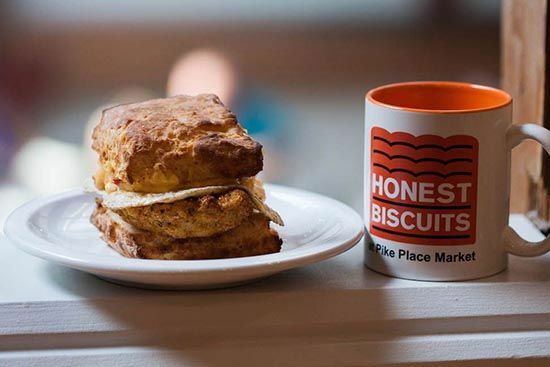 You get to bake biscuits yourself during this hands-on workshop with the owner of Honest Biscuits. 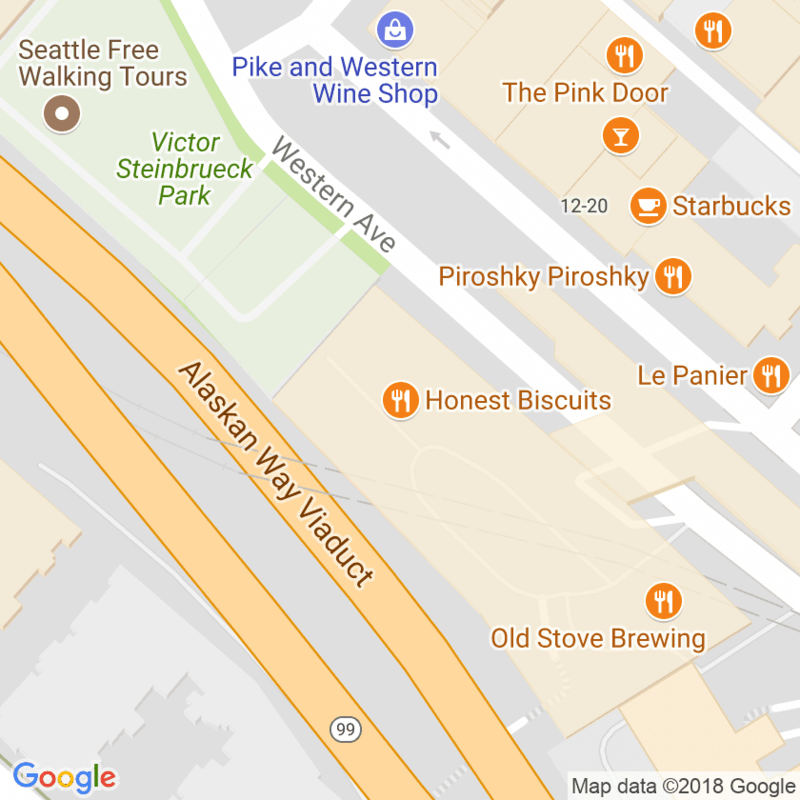 You get to sample some biscuits there, and take some home. Learn some tricks and techniques to make great biscuits every time. Check the dates and sign up here.